This photograph was taken in a village near Ajmer Road. I wanted to photograph a very old lady with her wrinkled face but she objected. 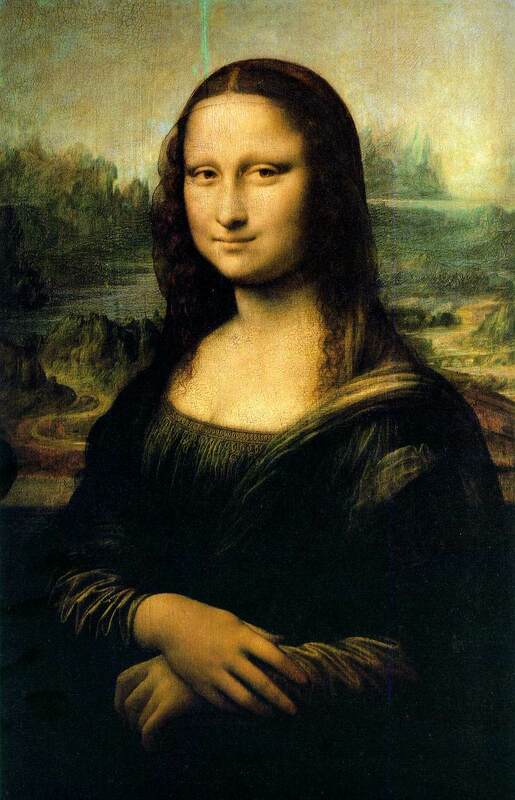 I remembered the Mona Lisa painting. I forgot about being hurt by the old lady and took no time to capture the exciting moment. while a painting is a painting which can be repainted any time as per once wish.